The NC Central Coast Stranding Network conducts several outreach events each year for local schools, various clubs, and local colleges and universities. 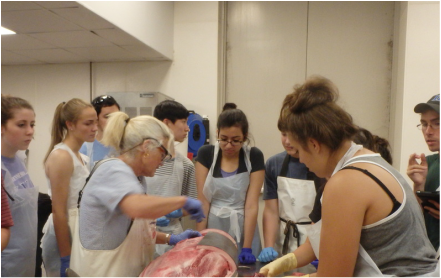 Outreach topics include whale disentanglement, marine mammal strandings, necropsy techniques and current research. 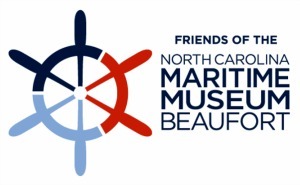 Join the Friends of the North Carolina Maritime Museum. Learn more about how you can help by joining, volunteering or donating! We are your local, nationally-recognized, neighborhood science and technology learning center and museum that ignites kids interest and knowledge in science, technology, engineering, and mathematics! Visit NC State Center for Marine and Science Technology in Morehead City, North Carolina and learn more about shipwreck discoveries, semester at CMAST and the latest CMAST news.